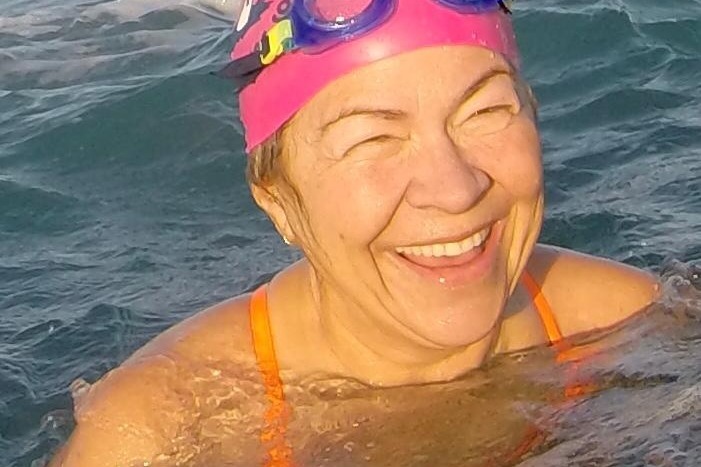 On September 29th, marathon swimmer, artist and mother, Lynn Kubasek, was diagnosed with stage 2 Pancreatic Cancer. 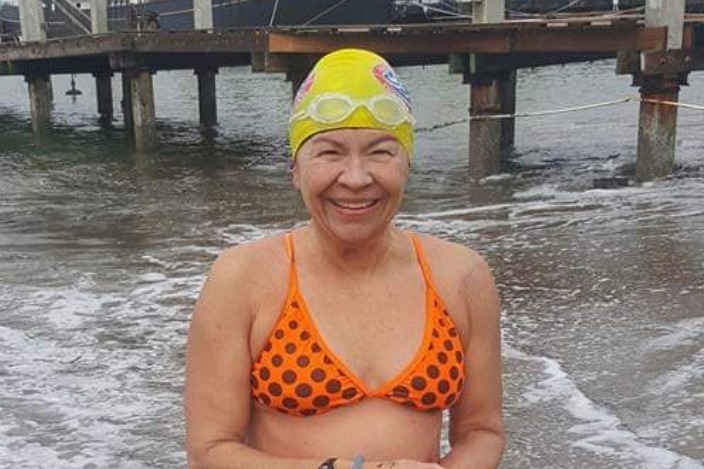 Her diagnoses came less than 3 weeks after she successfully swam 28 miles around Manhattan Island and only one week after completing a 50 mile Catalina Island relay. 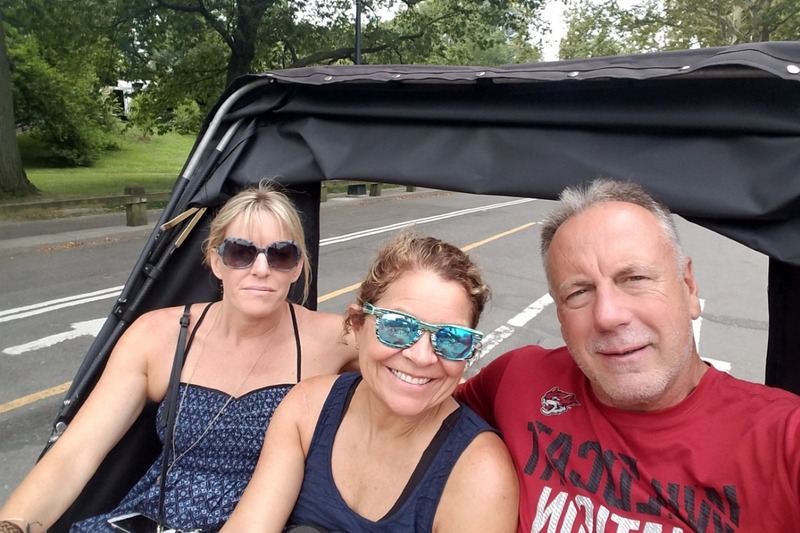 Although Pancreatic Cancer is a complex disease with a challenging prognosis, Lynn is a fighter who is facing her illness with the same vigor and intensity she uses in completing her marathon swims. According to the American Society of Clinical Oncology, the average cost of care for newly diagnosed pancreatic cancer patients is more than $8,000 a month and can run as high as $200,000 over the course of the treatment. These estimates do not include time off from work nor the hidden costs of cancer. Although Lynn has medical insurance, she is in considerable pain and has already taken several days off of work for treatment. Lynn is single, lives alone and does not have anyone to fall back on. Lynn is a kind, wonderful person with an infectious smile. She is ALWAYS the first to help others during their time of need. Lynn is also a proud person who does not want to be a burden to other people. She reluctantly has allowed me to quietly conduct this fundraiser for her. If you are so inclined, a donation from you in any amount would go a long way towards helping her enter the dark water, swim across the channel, walk on to the sand and claim victory as she defeats this terrible disease. 100% of the donations received will be used to off set medical deductibles, alternative treatments, work disability, travel expenses and basic living necessities Thank you for your consideration of a financial gift to this amazing athlete, loving mother and tender-hearted person. Dear Donors, we will be celebrating the life of Lynn Kubasek the weekend of Feb 23 - 24. **Please note our beaches do not have saunas or hot showers- plan accordingly for warm up. Our water temps are currently 55-57, air temp has been averaging about the same. Hot water in jugs or water bottles is usually sufficient. Coffee and light breakfast will be provided. ***Also, all beaches in Laguna are in neighborhoods. Parking is at a premium. We will be providing shuttle service utilizing the city of Laguna Beach's public trolley system. Plan on arriving at the designated lot (to be announced shortly) about an hour before swim time. Carpooling is also an option- please be kind to our neighbors and keep driveways and fire lanes clear. All are welcome to celebrate the life of an incredible mother, grandmother, artist, and of course- the happiest swimmer. I'm deeply saddend to inform you that Lynn Kubasek left us this morning. I was able to see her shortly after passing and can say she was as beautiful as ever. Lynn is now at peace and free of pain. Her condition changed so quickly. It was only a week go that we discussed future plans believing that she had considerable more time with us. I believe we ignored some of the signs because we just did not want to let her go. I wish to thank all of you again for your generous gifts to Lynn via Gofundme. There is nothing more special than a group of people rallying together to give back to a person who gave us so much including that trademark smile. Please remember that Lynn may not be in our sight anymore, but she will always be in our hearts. We are all blessed to have had Lynn in our lives. I promise to pass along plans for her memorial service once they are finalized. As quickly as the tide can change, so has Lynn’s condition. Sadly, her cancer has metastasized in to her liver. This past Monday, Lynn’s doctors decided to end treatment and begin hospice where she is being cared for by medical personnel, family and close friends. Short of a miracle, Lynn’s time with us may be limited. Lynn is strong and surprisingly upbeat. She is also comfortable and receiving the attention she needs thanks to you. Lynn had always hoped she could thank each of you personally for your contributions and notes of encourage, but she is now unable to do so. Instead, she asked me to post the attached video which speaks for itself. This was recorded yesterday. Please say a prayer for Lynn and keep her in your hearts. You will always be in hers. Pancreatic cancer is dark, turbulent and cold, but Lynn Kubasek has chosen to gaze at the stars above and trust the support vessel by her side. 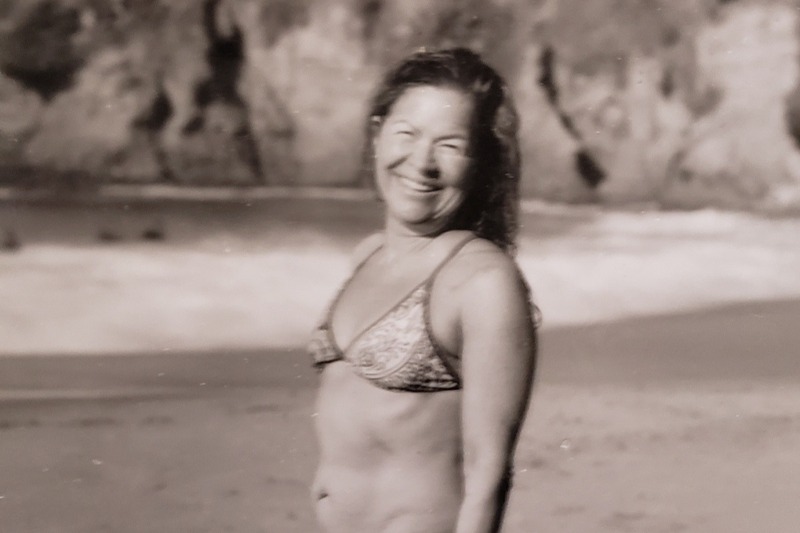 Lynn is a fighter (always wearing a smile) who waits for the waters to calm, the tides to shift and the warmth of the rising sun upon her back. Every marathon swimmer knows that a swim is never solo and cannot be done alone. Your gift of love to Lynn has lightened her load and provided nourishment and strength as she navigates the unfriendly waters of cancer. Lynn finds comfort in knowing that 285 of you are on the boat next to her, fully assisting her as she fights with intestinal fortitude, to approach the shore, break the surf, cross the shoreline and walk on to the sand completing her most difficult challenge to date. 58 days, 285 donors, $32,885 in contributions, 1 determined swimmer………put these stats in the record books and know that you crewed for this amazing person in her fight to conquer this adversarial channel. On behalf of Lynn, our wholehearted thanks to you for your selfless act of kindness!